Roosebeck 4 5/8 Inch Mridangam Tuning Stick Pullu Sheesham. Roosebeck Mridangam Tuning Stick, Sheesham 4 5/8". 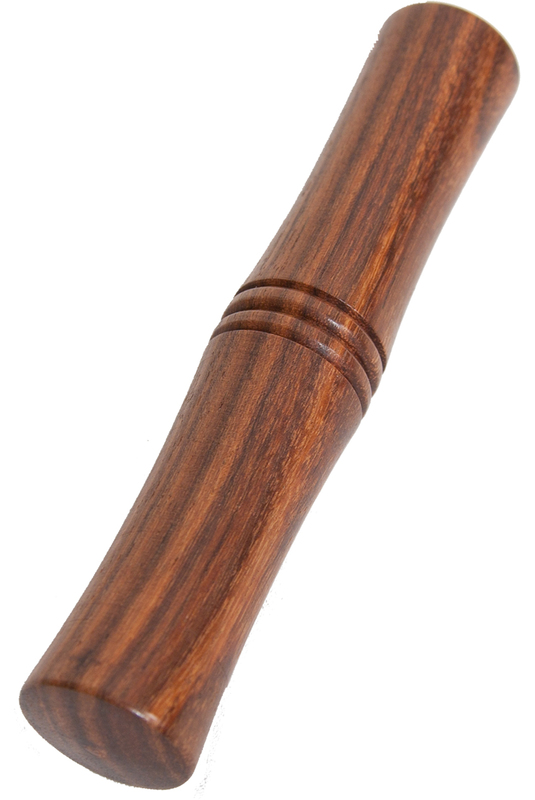 Sheesham wooden stick (also called Pullu) for tuning the Mridangam. The wooden stick is for holding it against the Mridangam head and tapping it with a stone to adjust the pitch. Item overall length is 4 5/8 inches.